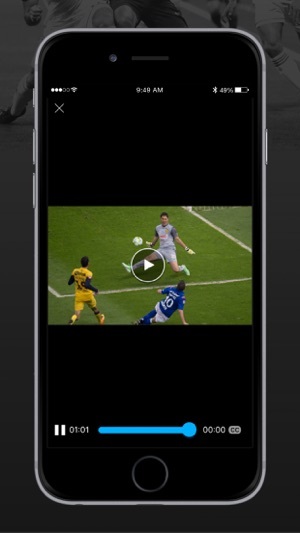 Watch videos of the best plays and goals of the matches, without having to login with your cable provider! 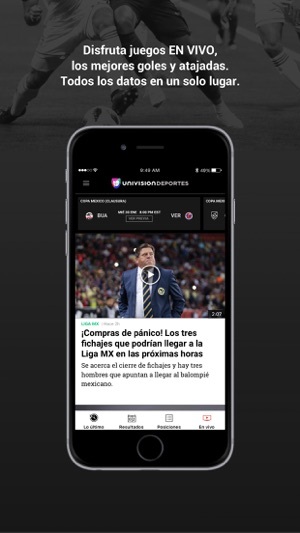 Enjoy the LIVE signal from Univision Deportes Network & Univision Deportes Radio. 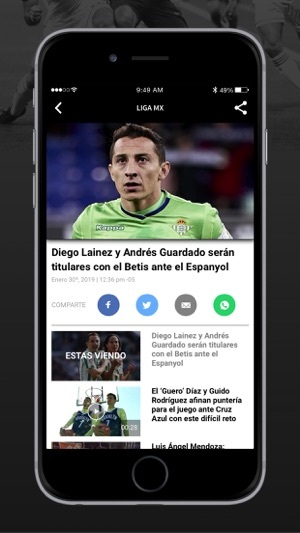 The best sports coverage in Spanish for soccer and the World Cup 2018! Available where and when you want. 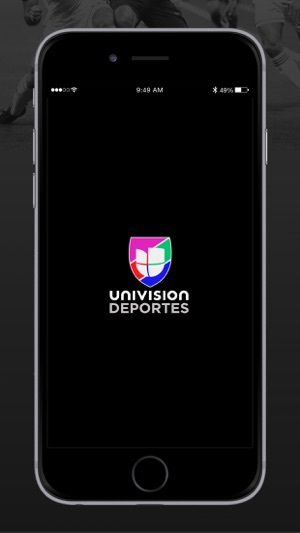 Access LIVE content only in the United States and Puerto Rico using your cable provider or Univision NOW account. 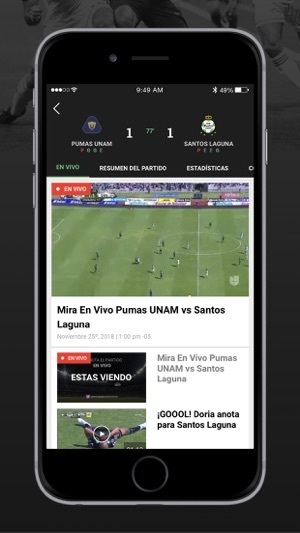 - Notifications and alerts that will take directly to the most important news and videos. 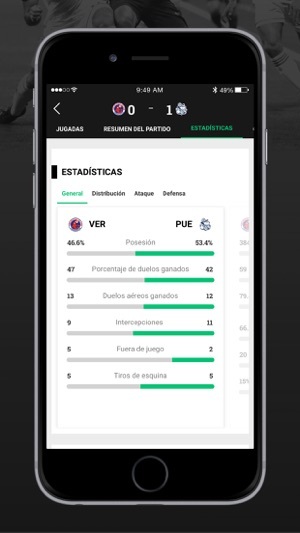 - Results, statistics, standings & videos in real time. - The most relevant news of other sports like Boxing, NFL, NBA, MLB, F1 y more. This app is an awful experience and is not worth your time. It constantly bombards you with notifications that you did not ask for. I get about 4-5 clickbait notifications an hour. Another problem is the advertisements. Whenever you open a video, it loads an ad before allowing you to view the video. It is meant to give two ads before each video. This is not the problem. The problem is the fact that the second ad does not load, so it loads another set of two ads. When it gets to the second of those, it doesn’t load and the cycle repeats. 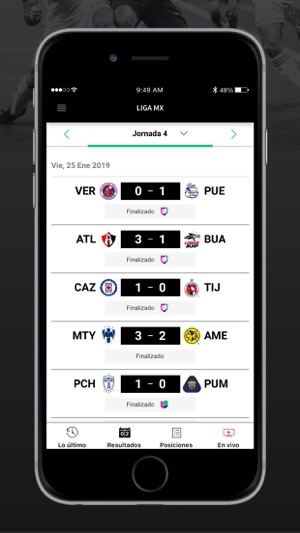 The final, not so annoying problem is that it only says which TV channels owned by Univision are going to be live streaming the game. 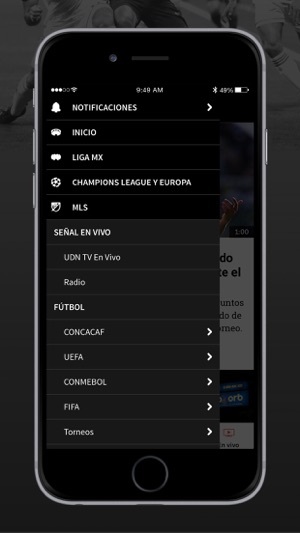 It does not show which other channels not owned by Univision are live streaming the game. Also, once the game starts, it no longer says which channels are live streaming the game until the game is finished. This is a terrible app that needs to be fixed. This app is not worth the storage. First of all, it sends you notifications with click-bait articles/videos all day everyday even when you chose to turn the notifications off. If you ever do open their notifications it plays ads before you get to see the video, most of the time the app haves trouble even opening up the add which ends up crashing the entire app and then attempts to open safari just to show you the ad (not the video you originally clicked to see). It’s an app designed to click-bait you into reading pointless articles and watching pointless videos so that they can make ad revenue off of you. 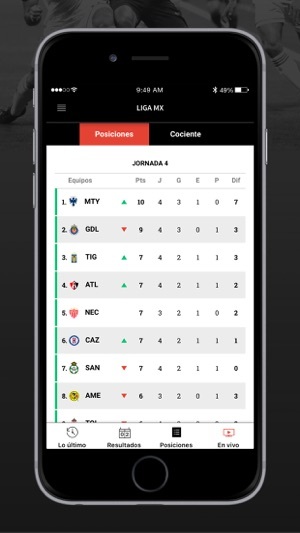 If you want an app for Liga MX just download the espn app, you get to chose what notifications you want from them and they won’t send you click-bait constantly throughout the day. ©2018 Univision Communications Inc. All rights reserved.